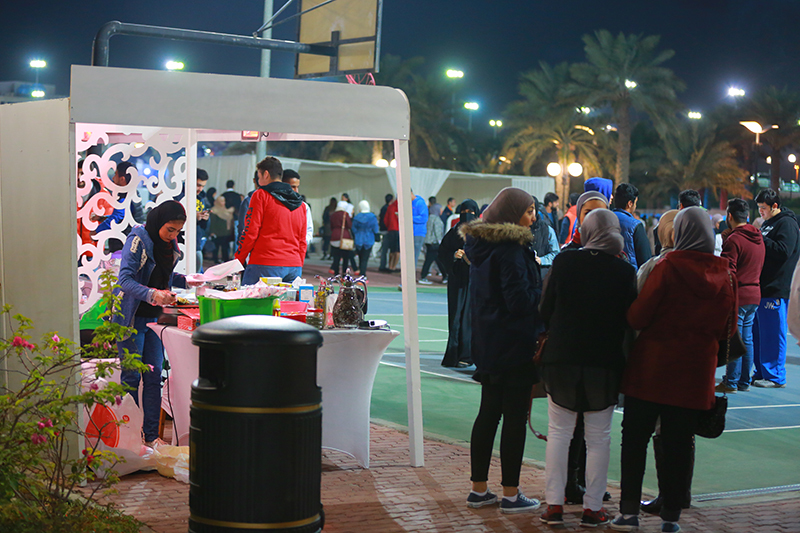 The ACM Business and Engineering Societies held a two day event on the 9th and 10th of December 2015. 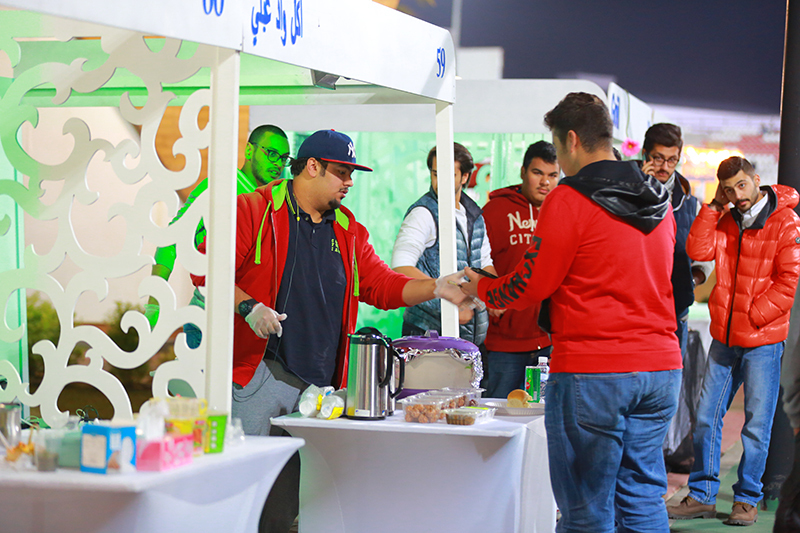 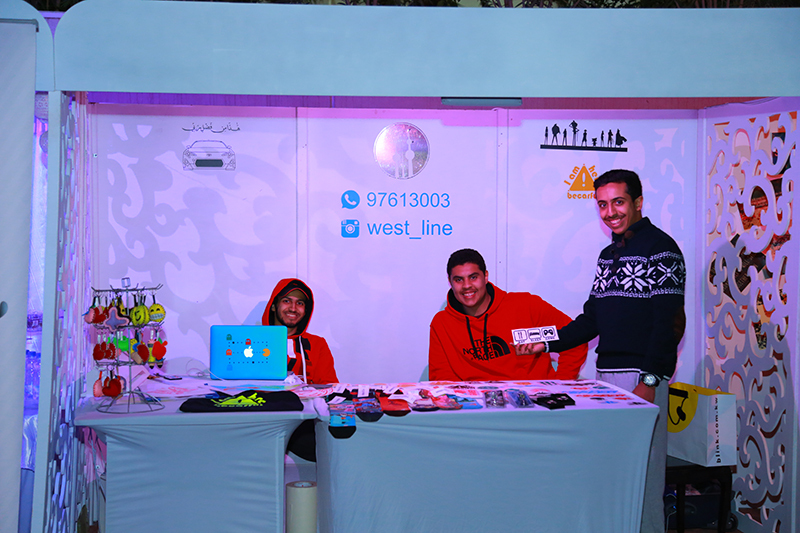 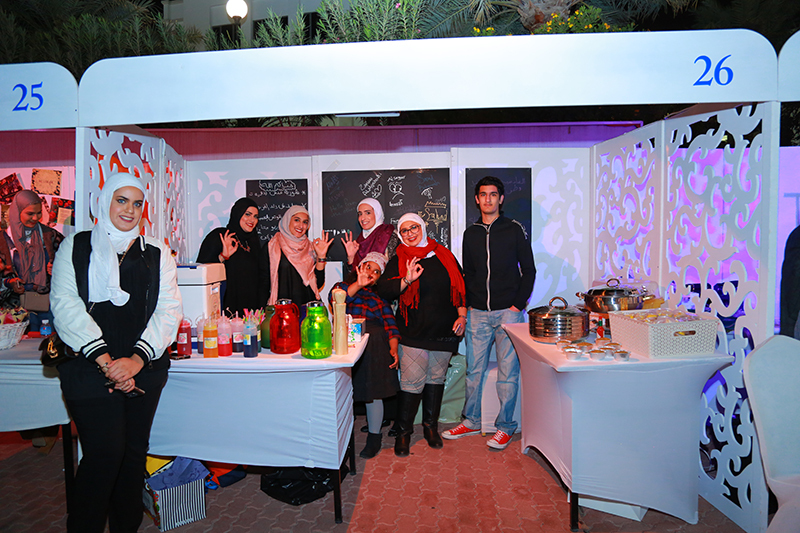 The ACM Winter Drizzles event was a phenomenal event hosted by the society members where they had booths at the ACM campus which included 60 booths that showcased local businesses. 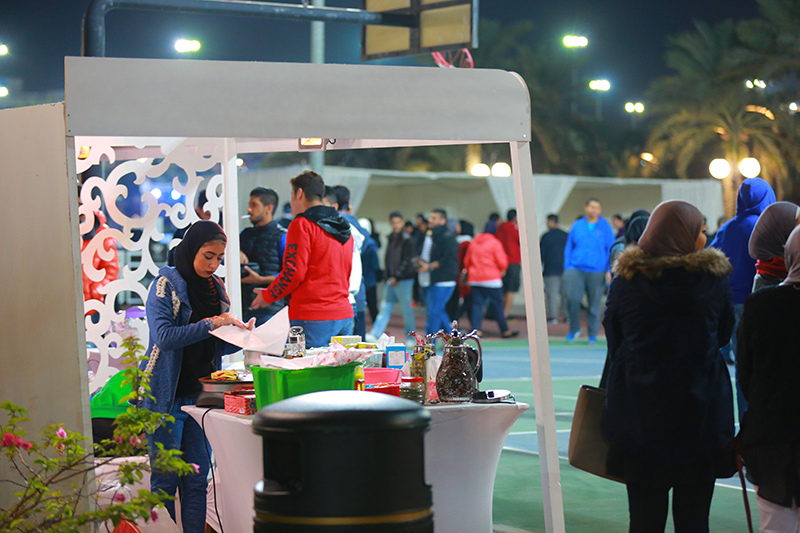 In addition they had external musical and comedy performances by Mota’ab Al Faraj, Fahad Al-Salem, and our ACM student Dawood Al-Meza’al. 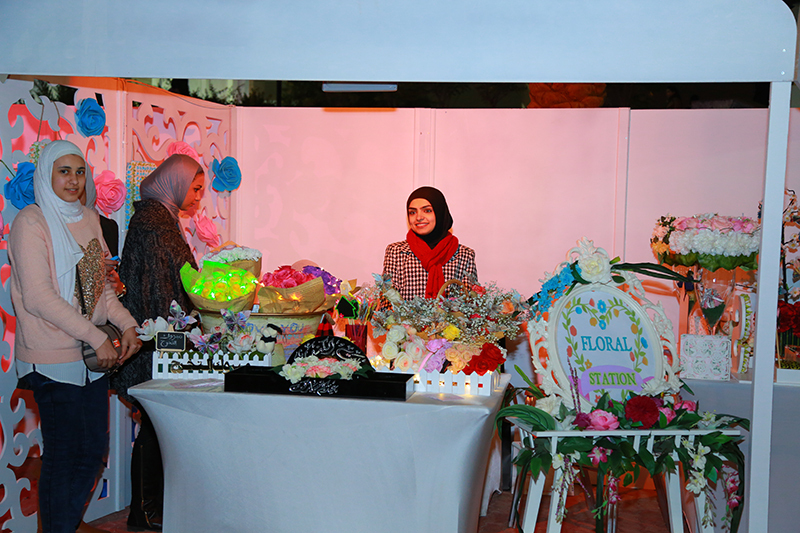 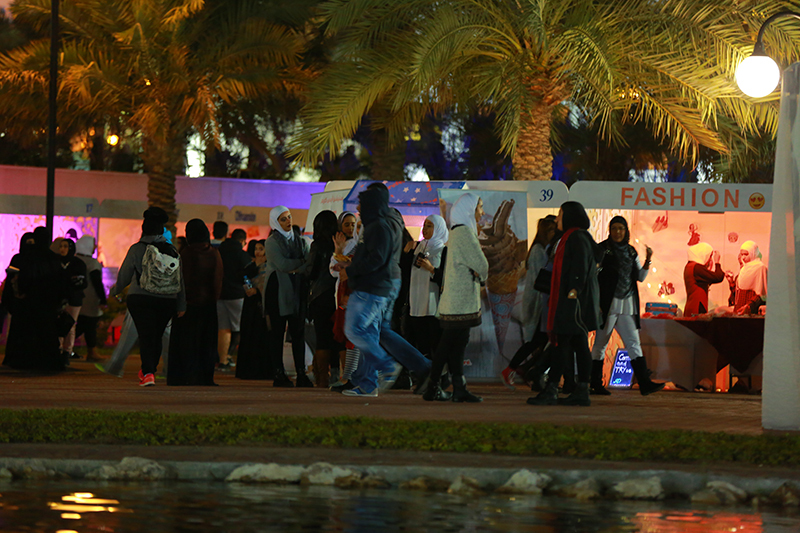 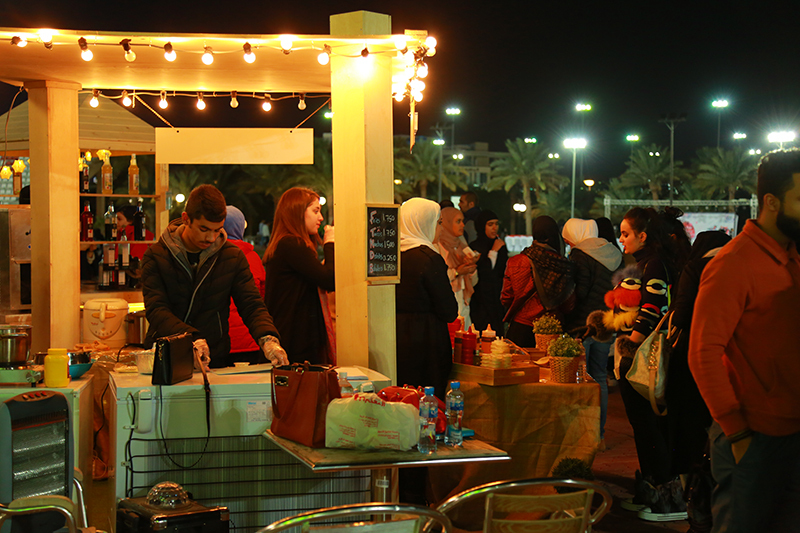 It was a friendly environment of activities, delicious food, and handmade accessories proving the event a success. 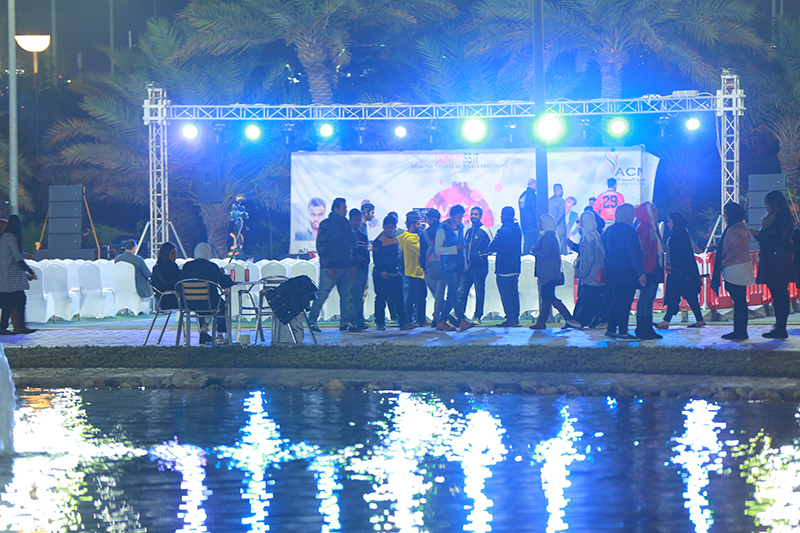 Both Engineering and Business Societies showed a lot of hard work and commitment in this event. 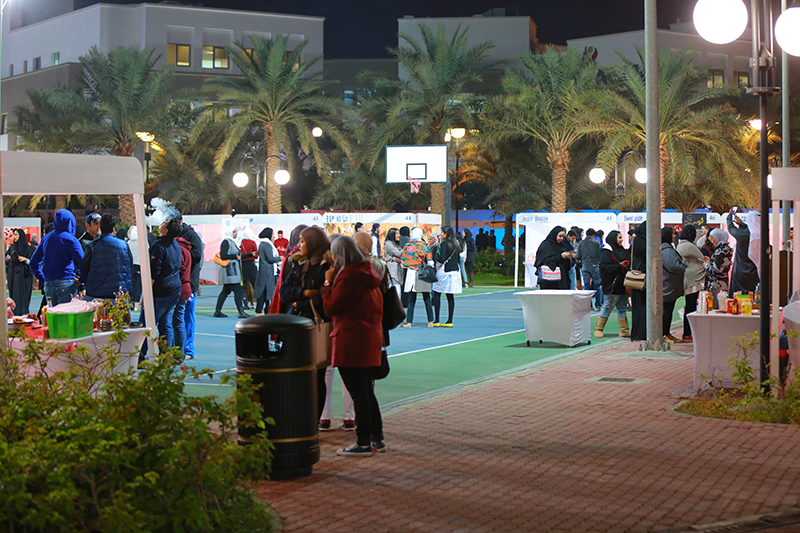 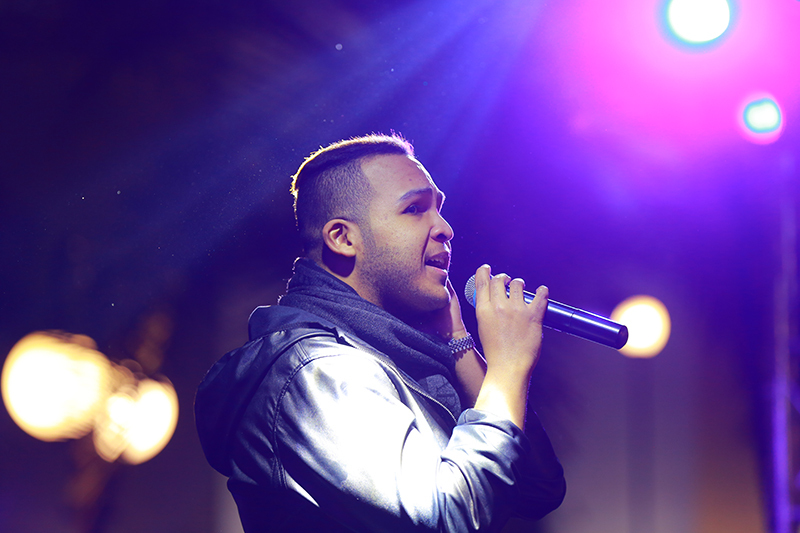 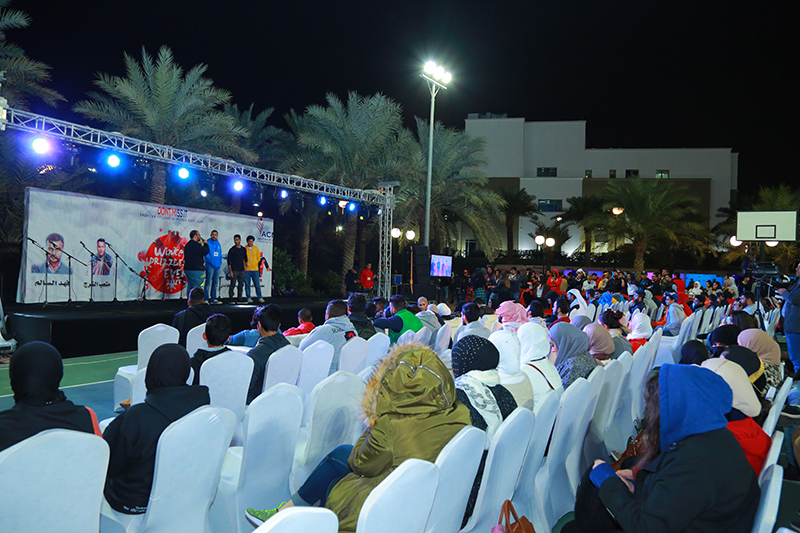 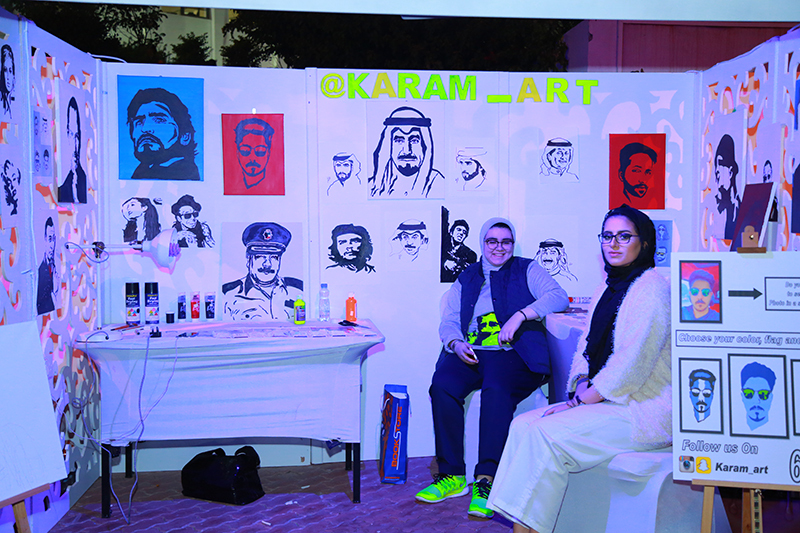 It was reflected in the amount of visitors and students that attended those two nights.